Moving to a new office is exciting but can also be very stressful. You need to ensure everything moves safely and with minimal delays. N&N Removals can help you to achieve that. N&N Removals provides a comprehensive range of services for businesses, helping them to efficiently and effectively move to new premises. We will handle every aspect of the move for you, from packing to placement in the new property, taking great care of every item each step of the way. The extent and quality of our service is why we are the best option for office removals Middlesbrough based businesses have. During our many years of service we have helped clients of every size to move, from offices with just a handful of staff to large companies with lots of employees. We tailor our service to suit the needs of the client, ensuring we give them exactly what they want. As part of our service we will pack your whole office up and get it ready to move. This includes unloading filing cabinets and desks so they can be packed separately, and using wrapping to protect furniture and appliances. We have a wide array of packing materials at our disposal and will use the right ones to protect all of your items. We have great resources behind us to ensure your move can be accomplished as quickly as possible, thereby minimising any delays. We have our own vehicles, an experienced team of removal technicians, and all the necessary equipment and packing materials. Before we start a job we will plan exactly what we need in terms of vehicle, moving equipment, and manpower. On the moving day everything will be in place to get the job done. Whether you are moving locally or relocating outside of Middlesbrough our office removals are perfect for you. We put the same amount of care and attention into carefully packing, handling, and transporting materials regardless of the distance. One thing that really makes N&N Removals stand out is we can arrange storage services for you. 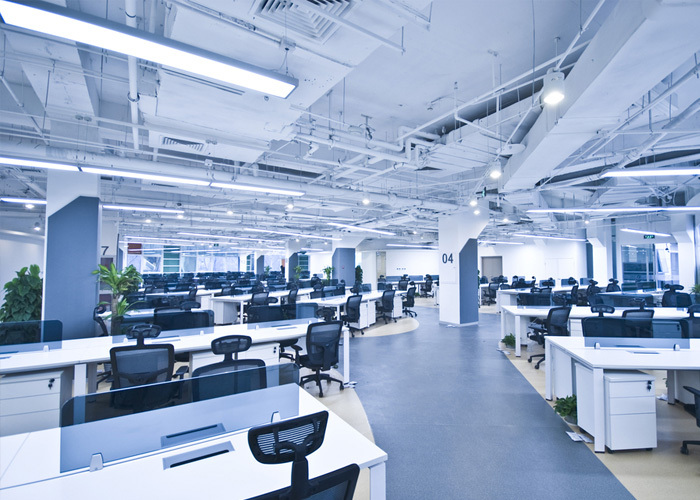 There are some occasions when a business cannot move into their new property straight away. In this case we can store items securely until they need to be delivered. The same service is available if there are items you don’t want to move to your new office but want to keep hold of. We have built a fantastic reputation by focusing on the needs of our clients and delivering the best services we can. If you would like to discuss your move with us, or want to find out more about why we are the best company for office removals Middlesbrough has, please get in touch.